To check on the status of your software version, go to Help + Software Updates and click ‘Check for Updates’. If you do have an older version of FINPACK, this process will allow you to update to the latest version. Once this update process is completed, you should be able to open FINPACK file. 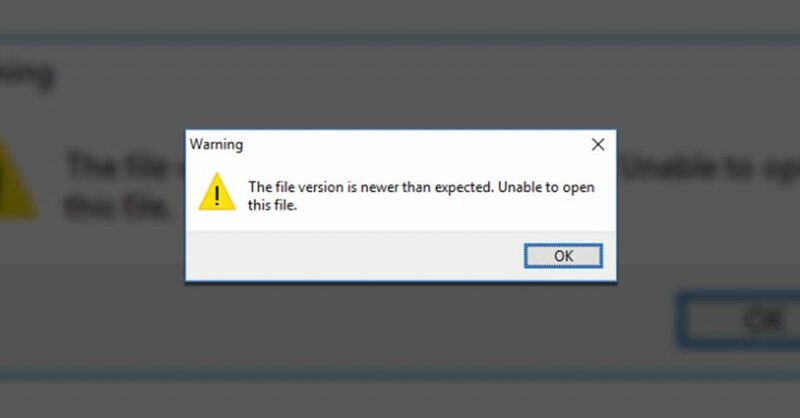 If you still can’t open the file or if your version is the latest one, please call or email Tech Support at 1-800-234-1111 or FINPACK@umn.edu.